Were you passionate about BBC’s Bake Off? 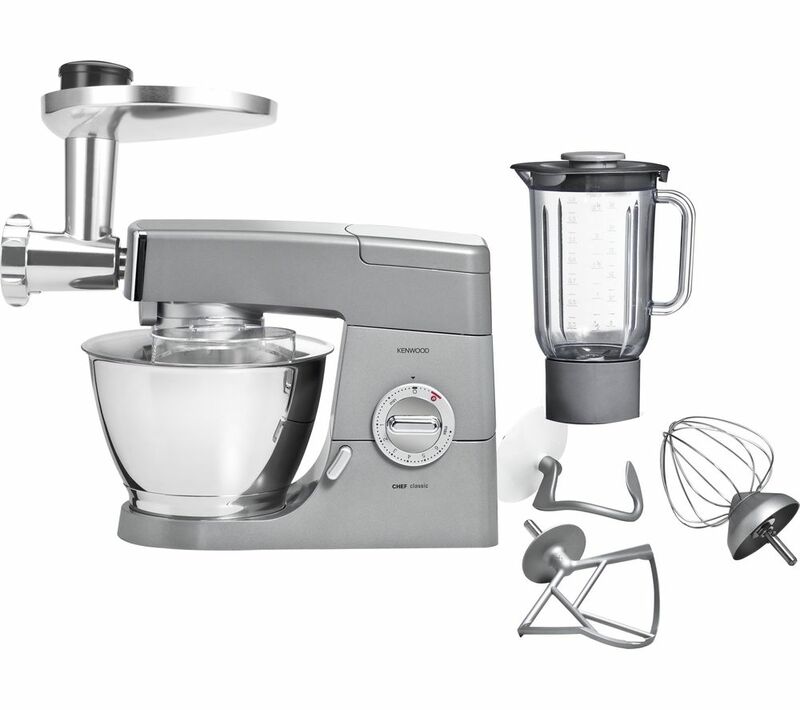 Currys has some great offers on cooking equipment, and the Kenwood Chef is the food mixer of choice by professionals. The Kenwood Chef will last years based on our experience of Mum’s cooking. Filed under Dad, Gadgets, Grandad, Grandma, Home & Garden, Husband, Mum, Wife, £100 - £399 Comments Off on Were you passionate about BBC’s Bake Off?